Orthotrac is the leading practice management software for dedicated orthodontic practices within the United Kingdom. Orthotrac offers a perfect balance of practice management solutions, imaging storage, patient communication and orthodontic treatment charting – making the day to day running of an orthodontic practice as smooth as possible. This powerful, user-friendly system allows practices to track appointments, clinical information, payments, and patient correspondence with automated tools making you manage your daily tasks easier than ever. 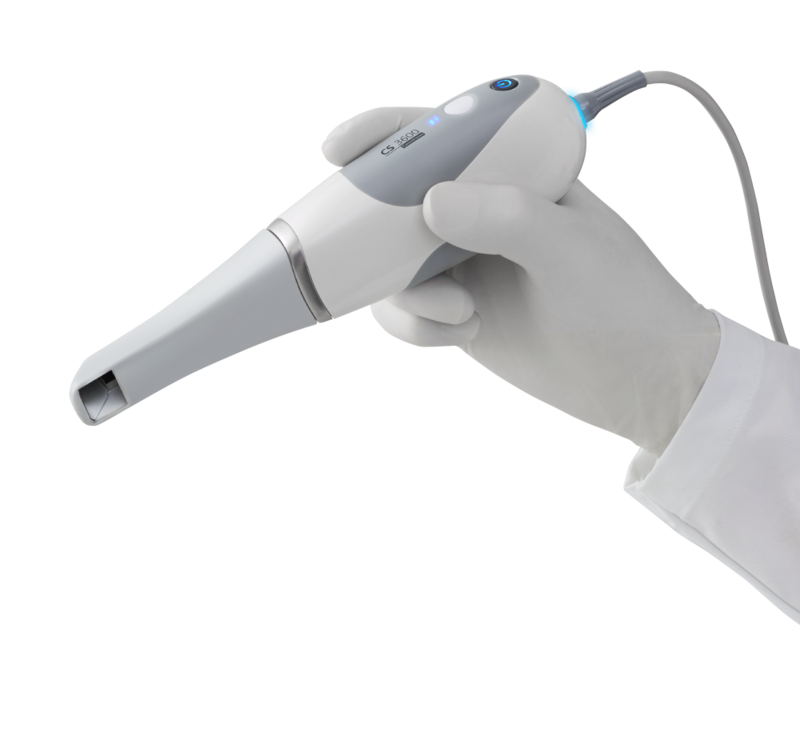 Orthotrac makes the patients the most important part of practice; allowing the software to continually monitor the intricate details of the business, therefore, freeing up the time for staff to concentrate on primary patient care. Each Orthodontic practice is assigned one of our trainers who train a very specific agenda which gets each practice set up and customised for exactly what they require to ensure the business runs as seamlessly as possible. Bespoke, customised letters can be generated at the click of a button – eliminating the time being spent to type out all assessment letters. Private revenue is heightened by the instant process of being able to generate a private quotation and private information pack as the patient is leaving the surgery with all images and costing information included, therefore, providing the most individual patient care. 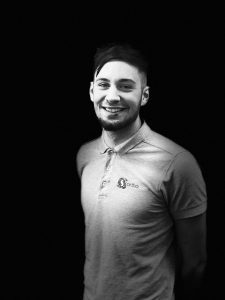 Alex has since developed an interest in working with x-ray equipment and he has now completed two courses with Carestream to progress him into a qualified engineer on the 9000/9300/8100 systems. 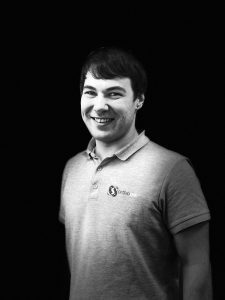 He still likes to get involved with the software and hardware side of the business but is primarily one of our X-Ray engineers. 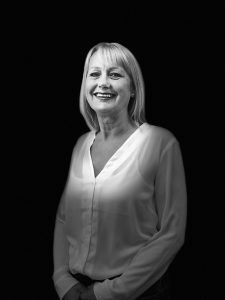 After moving to Ilkley in 2003 Anne joined Orthotrac as an Administrator and loved the diversity and development of the role which included the customer accounts. This led to Anne’s return to college as a mature student fully supported by Orthotrac, where she gained the AAT Accounting qualification in 2016; achieving MAAT status the same year. Becky joined Orthotrac as a Trainer in 2006 and obtained her City & Guilds City Adult Teaching Level 3 course. After almost 8 years of being on the road Becky decided it was time for an office based role and made a short career change to be a Project Consultant for a legal software company. She rejoined Orthotrac as Customer Support Manager in 2015. She leads the support team and manages customer support. 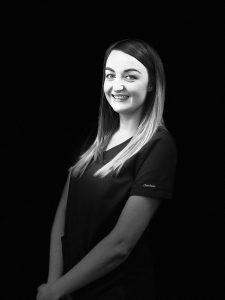 Since starting her role at Orthotrac, Beth has gained an extensive knowledge of not only Orthotrac but also has developed a keen interest in digital imaging equipment and has established a role in the sales, training and implementation of the Carestream products in practices. In 2000 he achieved a H.N.C. 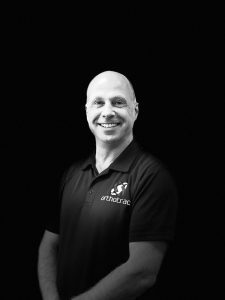 in Business Information Technology and joined Orthotrac as an IT Support Engineer. He is now responsible for the software functionality of the claim systems, data conversions, project work and internal IT systems. 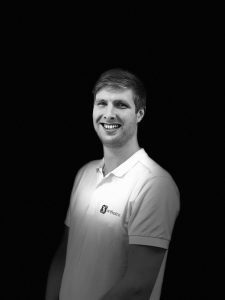 With experience of the Orthotrac software, SQL Server installations, networking and hardware he is involved in all aspects of customer support as well as providing mentor-ship to junior support staff. 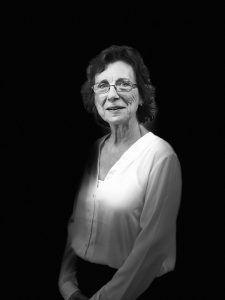 After 32 years at Circlip Irene was made redundant and in 2001 joined Orthotrac as an Administrator where she deals with customer accounts, Quickbooks and general office administration essential to the day-to day running of Orthotrac and its sister company 360 Visualise. 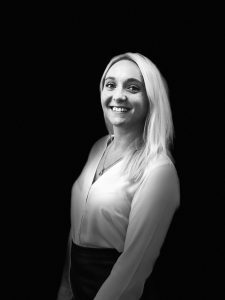 Kathryn moved to Ilkley in early 2016 and joined Orthotrac as an Administrator, feeling immediately that she’d found her home as part of a dynamic and welcoming team. 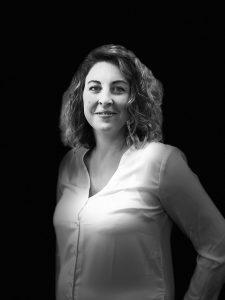 In her role, she assists with the day to day running of the office and works closely with clients to support their product warranty and servicing requirements. 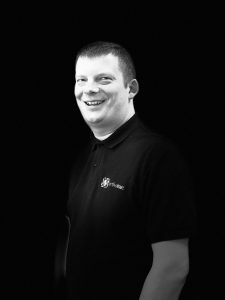 Since joining Orthotrac in 2009 as an IT support engineer, Martyn has developed his role and become an expert in x-ray diagnostics with his thorough approach to problem solving. Martyn is qualified in installing and maintaining Carestream X-ray machines after passing his exams in France. When not out on the road installing x-ray machines, Martyn is on the help desk and planning the next install. 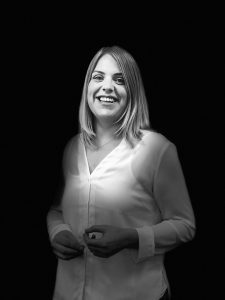 Mel joined 360 Visualise in 2017 where she took on the role of Imaging Specialist. She runs our Dental Implant Scanning Centre and provides training and customer support on the digitial x-ray equipment we supply. Coming soon. Coming soon. Coming soon. Coming soon. Coming soon. Coming soon. Coming soon. Coming soon. Coming soon. Coming soon. Coming soon. Coming soon. oming soon. Coming soon. Coming soon. Coming soon. Coming soon. Coming soon. Coming soon. Coming soon. Coming soon. Coming soon. Coming soon. Coming soon. Coming soon. Coming soon. Coming soon. Coming soon. Coming soon. Coming soon. Coming soon. Coming soon. Coming soon. Coming soon. Coming soon. Coming soon. Coming soon. Coming soon. Coming soon. Coming soon. Coming soon. Coming soon. Coming soon. Coming soon. Tom gained 4 Years experience and Microsoft certified MCSA qualifications. 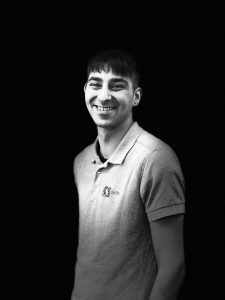 He joined Orthotrac in December 2016 as an IT Support Engineer where he answers support calls and manages the hardware including PC repairs and building and configuring new PC’s.